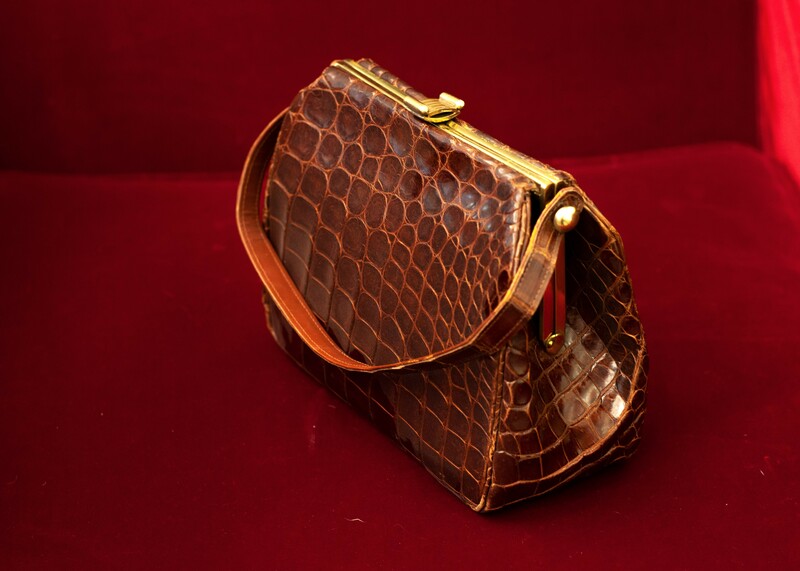 There are many people who contact us everyday by e-mail or who call us by phone to ask us if we can evaluate their “vintage” bags. These items are mostly inherited by mothers or grandmothers, accessories now dated, often belonging to brands no longer existing and made of leathers that “are assumed” to be exotic. So far, we have offered this service for free by simply requesting a subscription to our newsletter or a Like on our Facebook page. From this year, however, given the large number of e-mails we receive every day in this regard, we decided to fee this service. 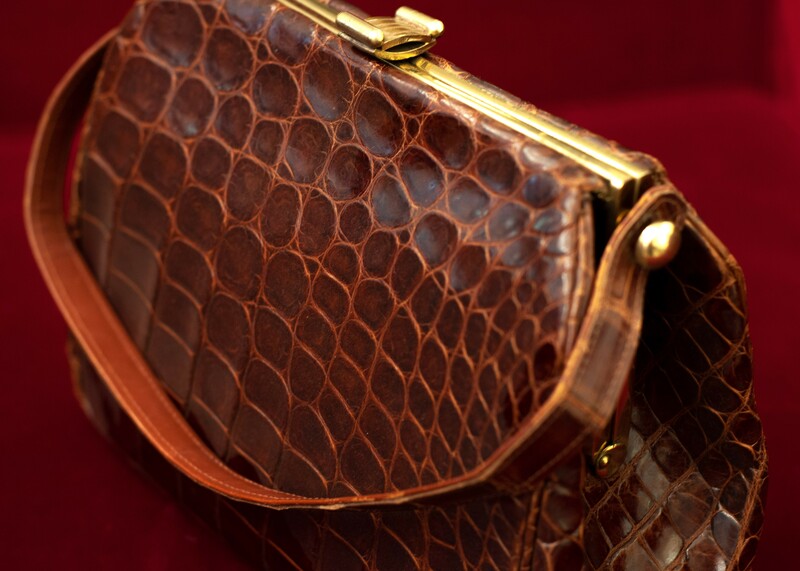 All those who want to receive an opinion from our experts on the type of leather used for their vintage bag will have to pay a small contribution by purchasing the service directly in our boutique. We would like to point out that our judgments have no value for customs or legal purposes. Our opinions are simple assessments / opinions based on our experience gained over the years in the leather goods sector (especially in exotic leather goods) and on what we can see from the pictures sent to us. We do not offer economic or monetary valuations. How to request a consultation? Simply by purchasing the service with the dedicated button and proceeding with the check-out. We decided to charge this service because, as already mentioned above, there are many daily evaluation requests. Responding to each of them carefully and meticulously takes a long time, sometimes even days. Furthermore, by replying to these e-mails, we take time away from all our customers who want to buy our products and ask for information and then finalize their purchase. We want and must offer all these customers the maximum assistance as they are the ones who, with their purchases and their support, keep the name and the economy of our company going. In addition, having to respond to many requests for leather evaluation every day and knowing that in addition to this service, we must also perform other tasks that require the same time and effort, we can often make more superficial assessments, not paying due attention to the careful analysis of the leather. By offering this paid service, our staff will be more motivated in the involvement in the analysis phase of the leather and will certainly be able to offer a more careful and detailed evaluation.